No matter the weather : let's play ball ! 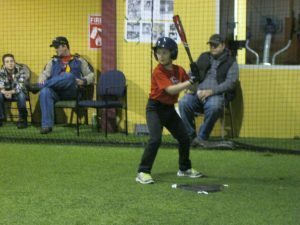 Keep your kids in the game throughout the year with our Indoor Baseball League. Sr Rookie Ball starts Sunday February 3rd, 2019.